We have appointed seven champion Australian Athletes as official Ambassadors for Ergoflex, to educate Australians about the importance of quality sleep. Team Ergoflex includes Michelle Heyman, Annette Edmondson, Mariafe Artacho del Solar, Olympia Aldersey, Lucien Delfour, Daniel Repacholi and Tay Clark. These professional athletes compete at the highest level in a range of sports including soccer, cycling, beach volleyball, rowing, canoeing, shooting and track and field. “We are delighted to welcome our new ambassadors to the Ergoflex team,” said Matthew White, Director of Ergoflex. Ergoflex has a proud history of providing great sleep to sportspeople at the very top of their game around the world. In the UK, English rugby star James Haskell and record-breaking four-time Tour de France champion and Team GB Olympian Chris Froome are among many top-level international athletes who choose Ergoflex mattresses as an important part of their regime. In Australia, Legendary Matilda’s striker, Michelle Heyman has been a long-time advocate for Ergoflex. “Ergoflex is the most comfortable mattress that I've ever slept on!” Heyman said. “As an athlete, sleep is essential for my post-game recovery. My Ergoflex mattress definitely helps me give my body the best night’s sleep. I'm so happy to be an Ambassador for Ergoflex and spread the word about this amazing mattress," Heyman said. Annette Edmondson, world champion track and road cyclist also enjoys the comfort and support she gets from her Ergoflex mattress. “As a professional athlete we spend a lot of time away from home, moving from one hotel to another. Good sleep is sometimes really hard to achieve. When I’m competing overseas I can’t wait to get home to my Ergoflex mattress,” Edmondson said. The professional athletes each choose to sleep on the Ergoflex new generation 5G Memory Foam mattress which provides a comfortable night’s sleep and helps them recover from a gruelling training session or prepare for a major competition. “Our sporting ambassadors are striving to reach the pinnacle of achievement in their chosen sport. Both at home and on the world stage, Ergoflex proudly supports them on their journey,” White added. 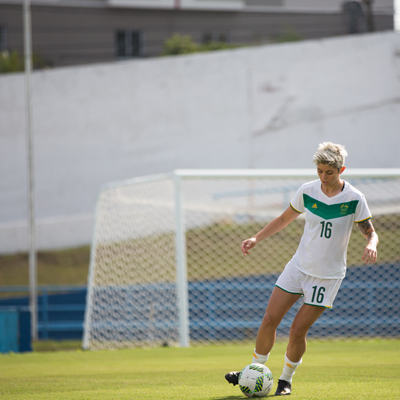 Michelle Heyman is a star of the Australian soccer team, the Westfield Matildas, and represented Australia at the 2015 World Cup and 2016 Rio Olympic Games. Michelle is also a key play-maker and striker for Canberra United in the National W-League. She was awarded the W-League Golden Boot and was named Julie Dolan Medal winner. 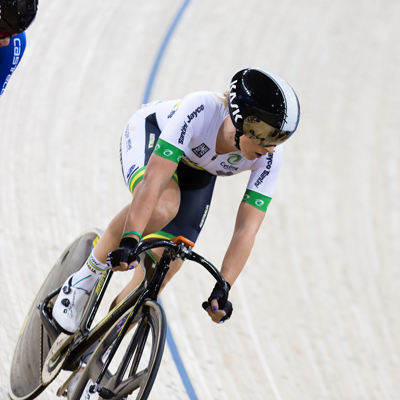 Adelaide-born Annette Edmondson is World Champion, Commonwealth Games medallist and Olympic medallist, in both track and road cycling. Her titles include gold medals in both the Omnium and Team Pursuit at the 2015 Track World Championships, Gold and Silver medals at the 2014 Commonwealth Games in Glasgow, Bronze medal at the London Olympic Games 2012. 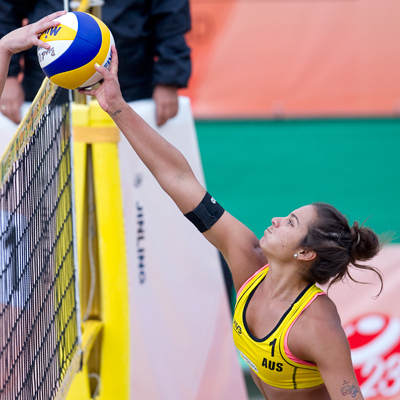 Former U23 World Champion, Mariafe is the current 2017 Australian Champion in beach volleyball. 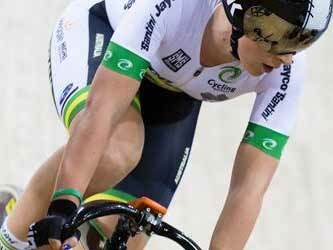 In 2007 she was selected to represent Australia at the U19 World Championships in Poland. After winning gold at the Asian Continental Cup Final in late June 2016, Mariafe made her Olympic debut in 2016 in Rio. At age 15, Olympia Aldersey took up rowing with a dream of competing at the Olympics. 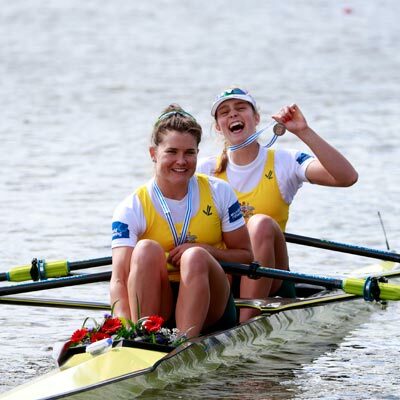 She was crowned U23 World Champion in the women’s quad sculls and has won Gold, Silver and Bronze at multiple World Championships in the double and quad sculls. She made her Olympic debut in 2016 in Rio competing in the Women's Eight and scull teams. 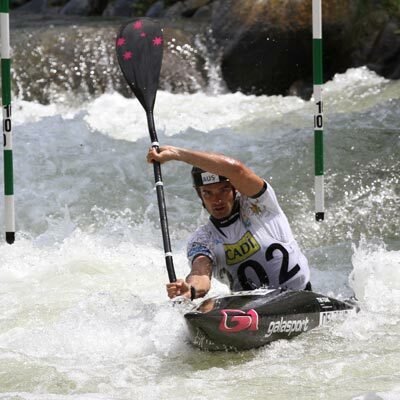 Lucien Delfour is a French-Australian slalom canoeist. Delfour started canoeing at age 8. At the Canoe Slalom World Cup in 2012, 2013 and 2015 Delfour won several medals. He placed 17th in the K1 event at the 2016 Summer Olympics in Rio de Janeiro. Daniel Repacholi is an Australian sports shooter, from Victoria. 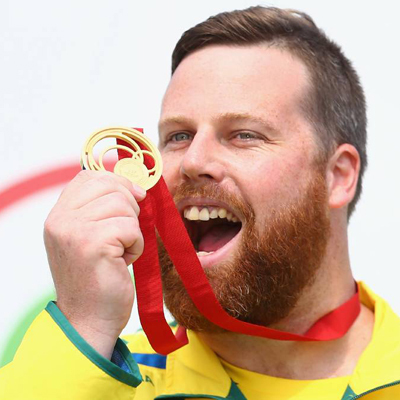 He has competed at a four Olympic Games in the 10-metre air pistol and the 50-metre free pistol, debuting in 2004 at Athens at the age of 22. In 2010, Daniel won a bronze medal in the men’s 10m air pistol at the Delhi Commonwealth Games. At the 2014 Commonwealth Games, he won gold in the 10m air rifle gold and bronze in 50m air rifle. Tay-Leiha Clark is a 19-year old fulltime Australian athlete and one of our rising Triple Jump, High Jump and Long Jump talents. At the age of 16 and the youngest in the field, Tay won the silver medal at the Youth Olympics for the Triple Jump. 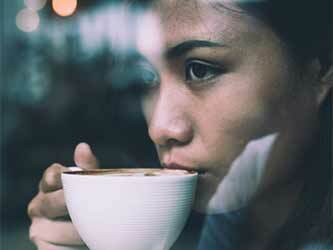 How much sleep does your star sign need?
. *Excludes accessories. Free delivery and returns not applicable to some locations. 30-day trial applicable to mattresses only. There’s never been a better time to experience Ergoflex® for yourself. 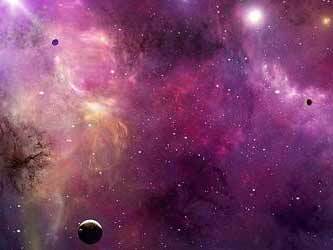 Experience the Which? Best Buy recommended Ergoflex™ mattress today. With free next-day delivery and a 30-night risk-free home trial there’s never been a better time to experience Ergoflex™*.